The ongoing European migrant crisis is the largest movement of people Europe has seen since 1945. As countries grappled with how to handle the dramatic increase in asylum seekers, the Museum of Finnish Architecture turned to design for the answer, and launched From Border to Home, an open international architectural competition for refugee housing, that began October 2015. In honor of the winners and to spur greater discussion about asylum-seekers, the museum created the Finland Pavilion Alvar Aalto, a temporary exhibition that hosts the competition challenge, process, and outcome, as part of the 15th International Architecture Exhibition - La Biennale di Venezia. Curated by Marco Steinberg, the Finnish Pavilion takes on a simple and pragmatic boxy shape painted with a blue-white color scheme reminiscent of the country’s flag colors. The pavilion opened its doors last week with conversations that delved into current issues, housing solutions, and pathways to integration. “Today, Europe’s challenge is less about building new cities than about transforming existing ones to create a more balanced and inclusive society,” said Steinberg. “In this context, architecture must regain its capacity to shape not just the design of buildings, but also the design of social solutions. By combining these two capacities, architecture can help crystallize the principles of better housing.” The Finnish Pavilion’s competition exhibition will be supported by a series of events held throughout the Biennale. 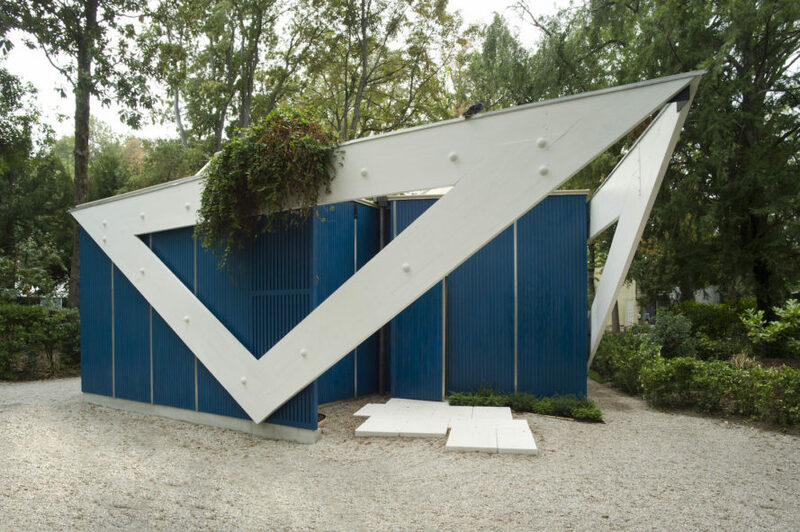 Designed by Marco Steinberg, the Finnish Pavilion takes on a simple and pragmatic boxy shape painted with a blue-white color scheme reminiscent of the country’s flag colors. The pavilion opened its doors last week with conversations that delved into current issues, housing solutions, and pathways to integration. 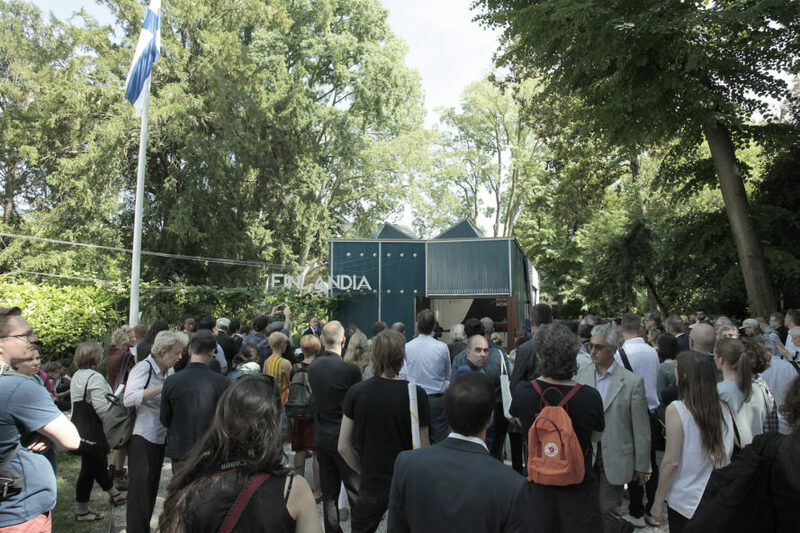 The Finnish Pavilion’s competition exhibition will be supported by a series of events held throughout the Biennale.